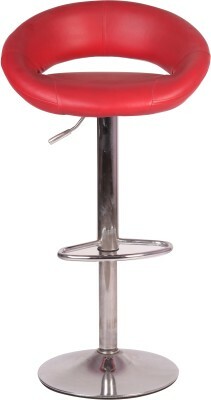 A unique and contemporary addition to your home, this bar stool combines function, comfort and style. 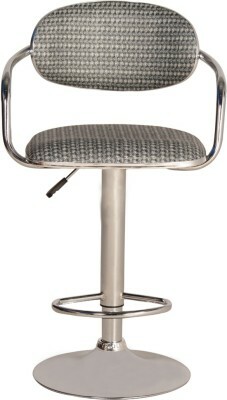 The ergonomically shaped, seat and backrest are upholstered and finished with textured fabric. 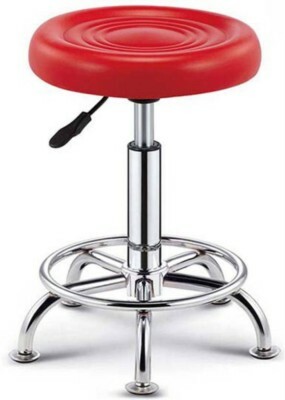 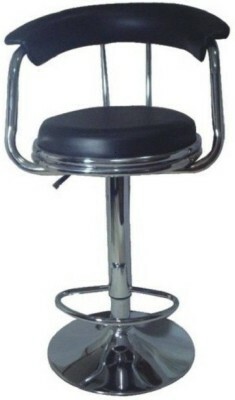 The stool can swivel 360 degrees and its metal shaft has a smooth moving height adjustable mechanism. The 385 mm wide chrome plated trumpet base ensures stability. 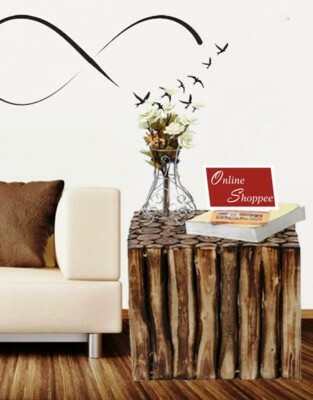 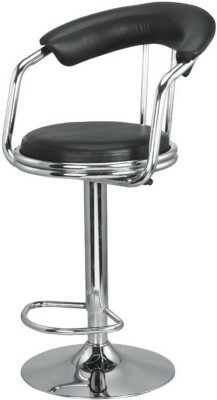 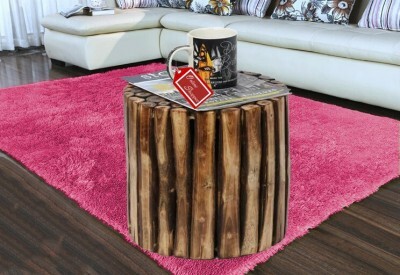 The stool is also fitted with a convenient chrome plated footrest.